The ultimate trifecta!!! 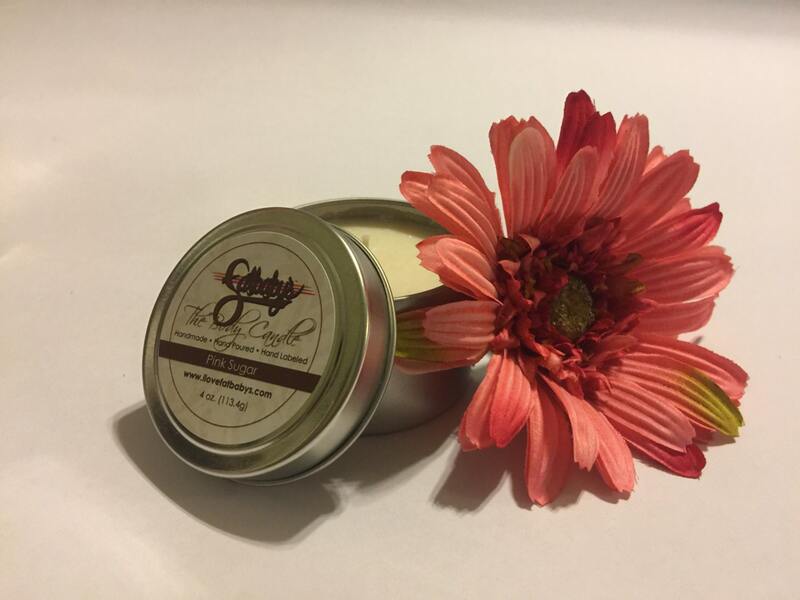 Shea Butter, Avocado Oil, and Cocoa Butter lavishly combined to create the perfect skin nourishing, body warming, and conditioning, body candle! Just melt the Fatbaby's Body Candle and pour it directly onto your skin!!! It can be used as an amazing massage oil or as the perfect personal skin oil! Our luxurious, non-greasy, beautifully fragrant formula is infused with amazing nourishing ingredients like anti-inflammatory Shea Butter, moisture-rich Avocado Oil, and the emollient Cocoa Butter. The oil produced by our Body Candle is fast-absorbing and will provide your skin with an abundance of the nurturing and conditioning it craves! Ingredients: Butyrospermum Parkii (Shea Butter), Persea Gratissima (Avocado) Oil, Theobroma Cacao (Cocoa) Seed Butter, Glycine Max (Soy), Fragrance (Parfum).